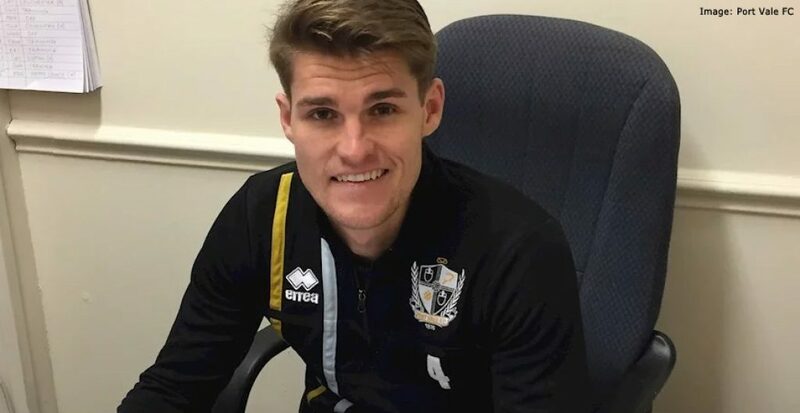 According to reports in Gloucestershire, former Port Vale defender Charlie Raglan is set for a loan move. 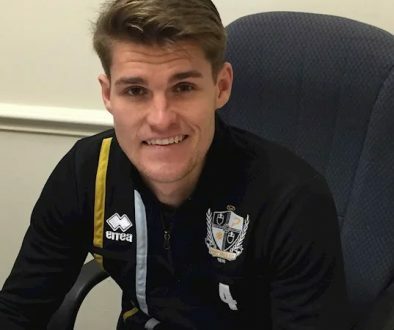 Raglan, who progressed through the club’s junior ranks without making the senior side, spent a spell on loan with Port Vale last season. He returned to parent club Oxford United in the summer but is now lined up for a move to Vale’s League Two rivals Cheltenham Town. Raglan is set to become Cheltenham’s new third loan signing of the January window, following left wing-back Cameron Pring (Bristol City) and forward Billy Waters (Northampton Town).